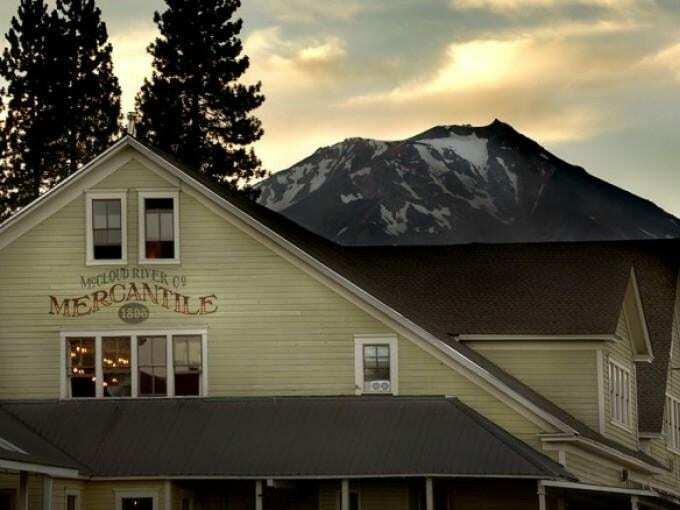 We offer beautifully appointed accommodations that reflect McCloud’s history from the 1890’s to the 1940’s. Come enjoy one of our ten suites from The Arts and Crafts Room, The Railroad Room, The Hottentots Room to the Shasta Wintu Suite. We offer spacious rooms with luxurious amenities you will not find elsewhere. Our rooms are furnished with antiques, unique decor pieces, and accessories that contribute to the historic restoration of this special hotel.